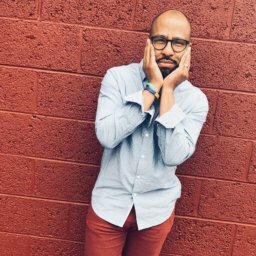 a father, husband and children’s book author. I have three daughters and a beautiful wife who inspire me every day. 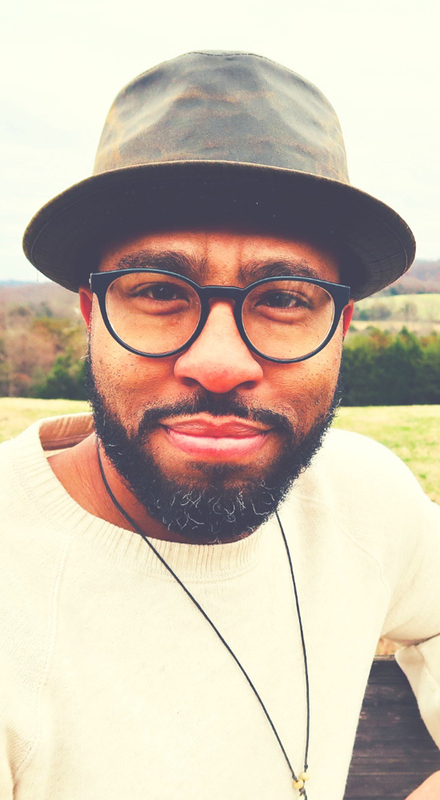 My mission is to create stories that emphasize the importance of diversity and inclusion and reflect on topics surrounding our own definition of family values and self-empowerment. 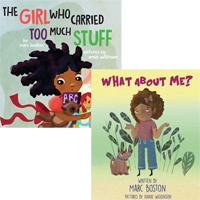 I’ve written and published two children’s books The Girl Who Carried Too Much Stuff and What About Me (both are available at www.marcboston.com). You can follow our journey on Facebook and @Instagram! 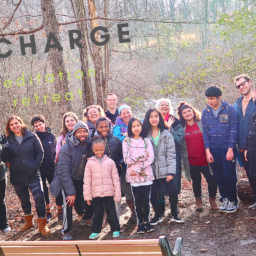 We moved halfway across the country from Kansas City to Charlottesville, Virginia, and wow–what a journey it has been! Voted Best City to live in America. Top 5 in Best places to raise a family. Top 5 of the Healthiest Cities. Top 10 in Best places to start a small business. Top 5 of the most scenic places to visit. Wowzers! It all seemed too good to be true, so we had to see it for ourselves. Guess what happened? We fell in love! We knew almost instantly that this would be our new home! We quickly understood the reasoning behind the slogan, Virginia is for Lovers. So, here we are making waves in this small town and creating new memories every step of the way! 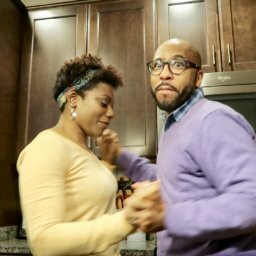 You can read more about our Crash Landing Into Charlottesville & a Whole Lot of Foolishness, plus share in our escapades on our blog The House Built on Love & Shenanigans. We are grateful to be a part of this loving community.